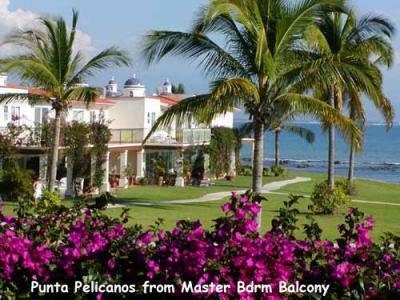 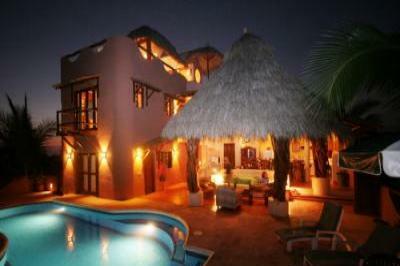 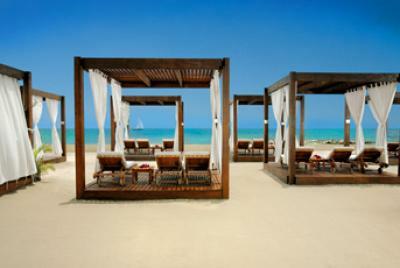 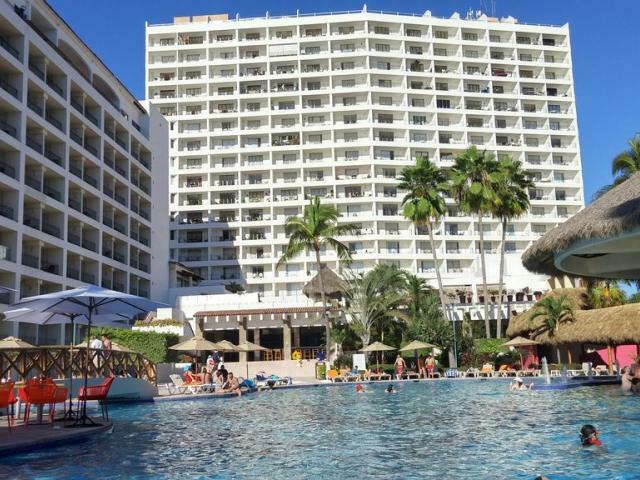 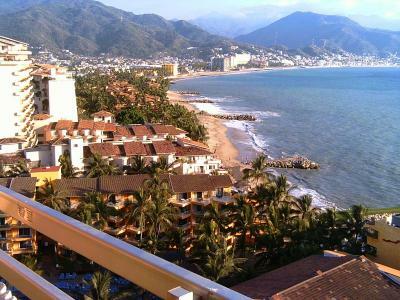 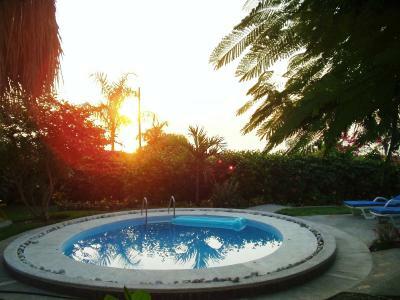 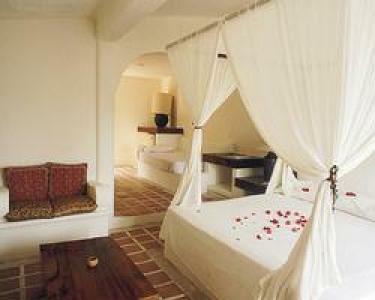 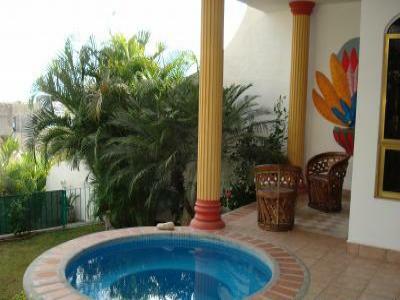 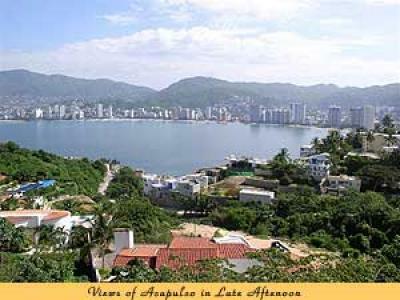 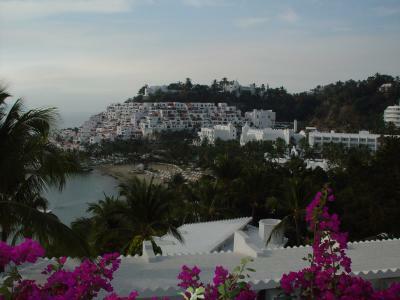 Located 15 miles north of the Puerto Vallarta airport on the Bay of Banderas. 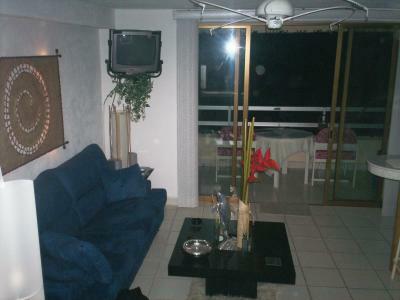 One bedroom, 2 bathroom condo that sleeps 4 adults and 2 children. 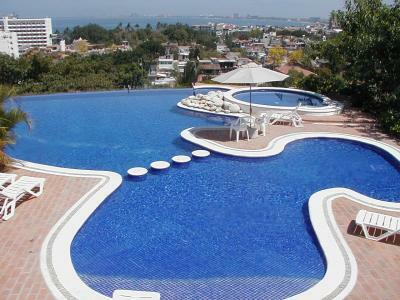 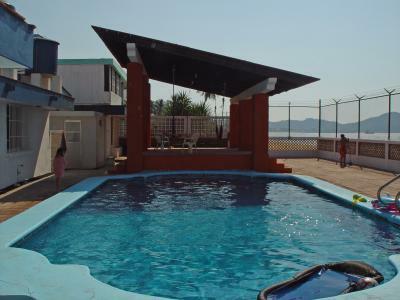 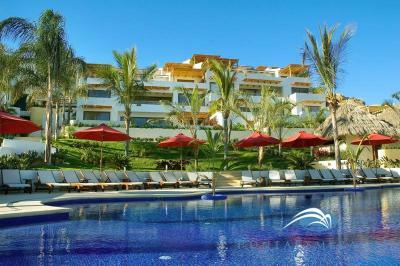 Amazing views, two blocks Los Muertos beach, gorgeous pool, gym and amenities. 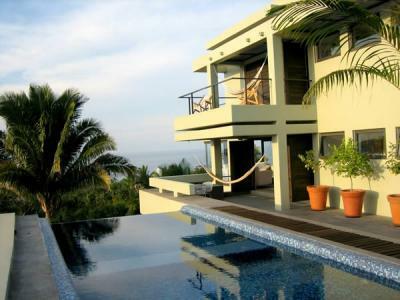 Luxury Oceanfront Townhouse with private Pool !!! 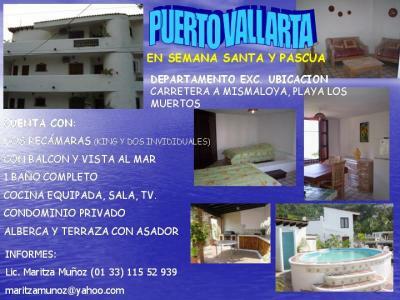 Fully Staffed Private Deluxe Villa....with View! 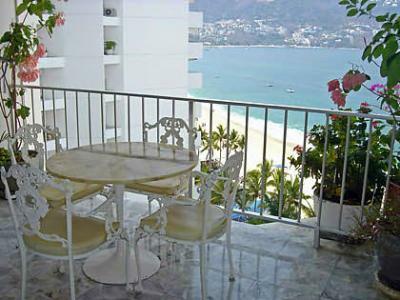 Upscale Contempory 1 Bedroom Oceanfront Condo.